With the cost of groceries it’s understandable that you don’t want anything to spoil, but there are some items that should not be refrigerated. The problem is some foods need dry conditions, and kept at room temperature. With these types of foods, putting them in the fridge can actually cause them to spoil faster. Keeping certain foods cold can also change their taste. This article will give you a list of foods that are better kept out of the fridge, and give you the best conditions to store them in. If bread tends to mold quickly in your kitchen, it is understandable that you might want to refrigerate it. If you don’t have an issue with bread molding, putting it in the fridge may cause it to lose freshness faster, and become too dry. 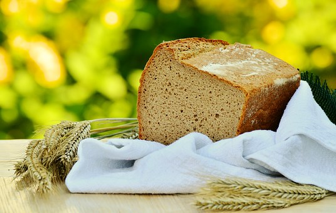 Instead, try keeping your bread in a bread box, a drawer, or in the pantry to maintain freshness. Any type of cooking oil can turn cloudy and harden in the refrigerator. 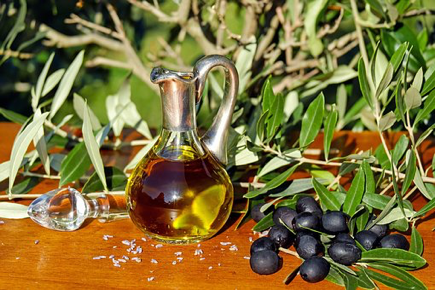 It can also change the taste of sensitive oils like, olive oil. Oils like olive oil, coconut oil, safflower, and peanut oil should all be kept room temperature in a cupboard. Basil easily wilts in cold temperatures and is one of the foods that should not be refrigerated. 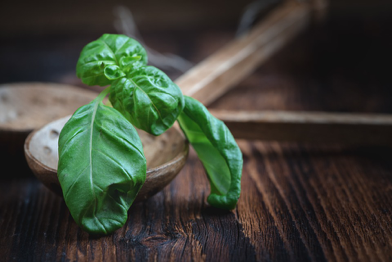 Basil can wilt within minutes in the cold, and will turn a very ugly black color if left in the fridge for too long. Since basil is often used as both seasoning and garnish, it won’t be usable for display if it wilts. The best way to store basil is still in the pot of dirt that it came in. Just place it in a sunny window and pinch the leaves as you need them. 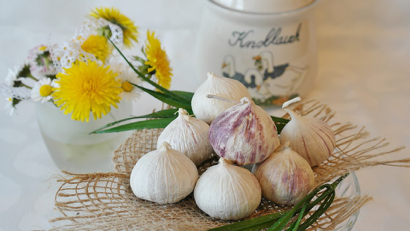 If garlic is kept at a cold temperature, it actually starts to sprout and grow. If this doesn’t happen, the refrigerator can cause it to get moldy or turn very rubber-like. Garlic likes very dry temperatures. The best place to store it is in a drawer or pantry. Keep it loose and in the open air for the longest shelf-life. Potatoes like cooler temperatures, but not too cold. If a potato gets too cold, the starch inside will turn into sugar. This will make potatoes too sweet and even cause a grittier texture. Potatoes do good in a vegetable drawer at room temp, the pantry, or in your cellar if you have one. 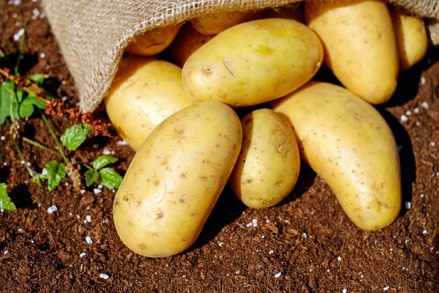 They actually like a temp around 45 degrees, but that can be tricky inside your house.Try storing them in the original potato sack, or a paper bag. Onions are like garlic and will turn rubbery, and spoil quicker. Once you have peeled and chopped an onion, they will store okay in an airtight container for a few days in the refrigerator. It is also good to keep green onions in the fridge, since they aren’t a dry type of onion. 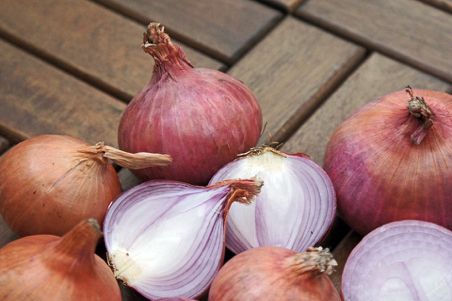 Keep your unpeeled regular onions in a cool, dry place. They like the same conditions as potatoes and garlic. It is fine to keep the garlic and onions together, just keep them separate from potatoes. The gasses from the onions will rot the potatoes. 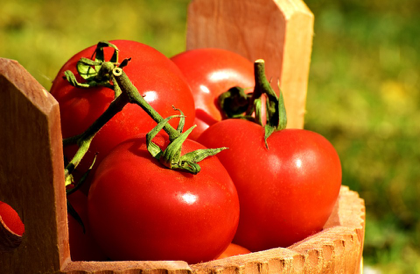 Tomatoes are one of the foods that should not be refrigerated. Keeping tomatoes too cold can reduce their flavor, and break down the flesh faster. Research shows refrigerated tomatoes actually have altered DNA. Tomatoes are best freshly picked if you have tomato plants, just leave them on until you’re ready to use them. If you pick tomatoes early, remember that the ripening process will continue until you eat them. Just keep your fresh tomatoes in a fruit basket or bowl in your kitchen. Honey is virtually “spoil proof” food if you store it right. There are enzymes in honey that keeps bacteria levels down. It is high in certain acids and almost no water, so nothing can survive in it. Storing honey in the fridge will turn the sugar into crystals, and make it very hard. You may even notice a cloudy color. No worries if this happens, you can melt it back down in a pan of warm water. 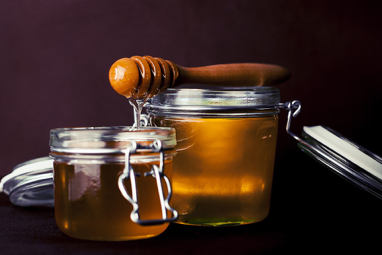 Keep your honey in the cupboard, in the dark, and at room temperature for best results. One interesting fact about honey, you can freeze some if you need to, it won’t harm the consistency and it defrosts just fine. Coffee does like cool, but not too cold. The refrigerator is not someplace coffee should be “keeping their cool” because it is too moist. These are another thing in your kitchen that is dry, and likes to stay that way. Too much moisture will kill the flavor of your coffee, and quick. 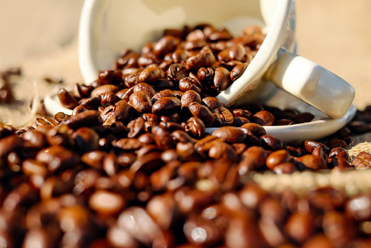 It isn’t good to store coffee in the freezer either, contrary to a popular belief. A too cold and moist environment will slowly wear away at the flavor of your coffee by taking off the essential oils that give it the flavor in the first place. Melons are very high in the antioxidant, lycopene. While it has been common to store melons in the fridge, new studies have shown that it may lower their nutritional content. 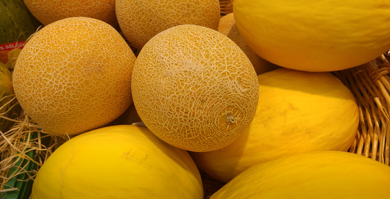 Melons that have been stored in the fridge were tested for lycopene levels and the numbers were found to be significantly reduced over melons stored at room temperature. Too much time in the refrigerator also seems to slightly reduce the shelf life of melons, from up to 3 weeks at room temperature, to about a week in the fridge. Just keep your uncut melon on the counter until you are ready to serve, and refrigerate any leftovers for up to 5 days. Anything cooked is perishable. Warm temperatures encourage bacterial growth. If a food is cooked, even the foods above, should be refrigerated. Always refrigerate animal products like butter, milk, cheese, yogurt, meat, and eggs. It is common to leave butter on the counter to keep it soft, but it can become contaminated with bacteria. Even though there are foods that should not be refrigerated, when in doubt check labels. The manufacturer may recommend certain things be refrigerated even though it isn’t common like soy sauce, vinegar, ketchup, mustard, and other condiments.